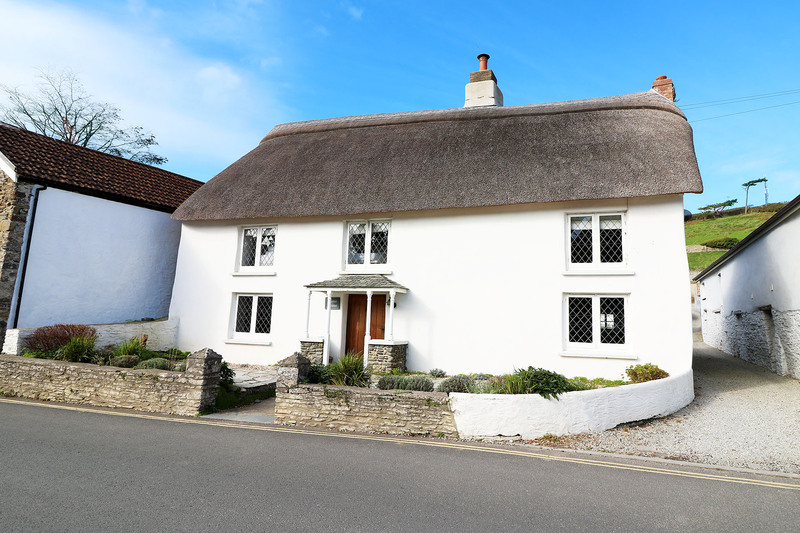 Home House is a beautiful thatched 'chocolate box' cottage in the heart of Croyde village being just a short walk to the shops, pubs, restaurants and beach. 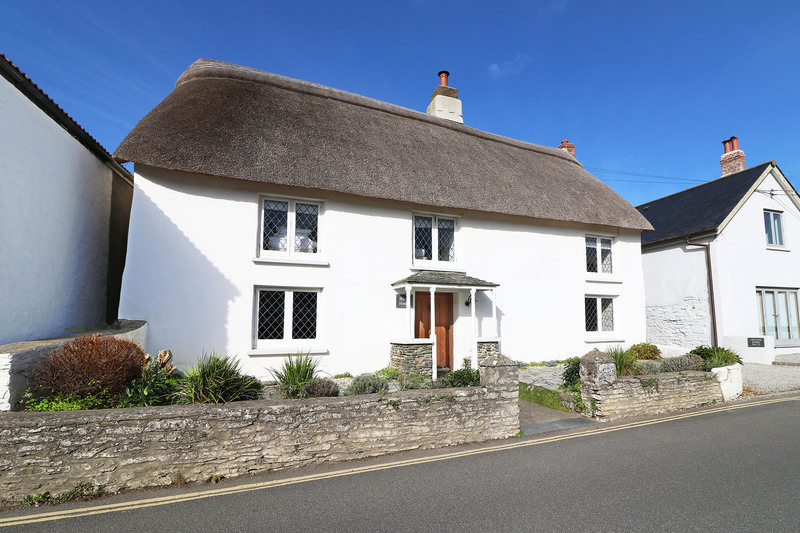 Home House, previously a restaurant has been lovingly converted to provide a spacious and comfortable holiday home with luxurious furnishings and finishes. The large entrance hall opens out into the sitting area with comfortable seating for 10, flat screen TV with freeview and DVD player and lovely log burner which provides plenty of heat in the colder months! The hall & sitting room are also open plan to the dining area which has a large table and chairs to seat 10 (plus 2 stools) along with another log burner for cosy winter dinners. The kitchen/breakfast room is well equipped with fridge/freezer, range cooker and small table and stools for morning coffee. To the ground floor there is an additional living area 'snug' equipped with flat screen tv with games console - perfect for the children to escape from the adults for a while! From here the study and utility room are accessed together with the 1st bedroom with double bed and en-suite shower room. This room has a door to the courtyard garden and therefore can be accessed without entry to the main house - perfect for those who don't wish to disturb the household. To the first floor there is the master bedroom with kingsize bed, views over the village and 'jack and jill' ensuite shower room shared with bedroom 4. There are a further two double bedrooms with kingsize beds and ensuite shower rooms together with bedroom 4 which has zip and link twin beds (capable of creating a super king if preferred) plus 1 single bed with a trundle. Outside the rear courtyard garden provides a lovely space for 'al fresco dining with built-in bench seating around an outside table with additional chairs. An outside shower enables easy washing after returning from the beach with hanging for wetsuits and board storage. There is a gas barbecue provided. There is driveway parking for 3 vehicles accessed via a narrow entry. One well behaved dog is accepted (additional charges apply). Restricted Mobility Friendly - Please contact us for further details. Stayed for a week whilst walking the sw coastal path. 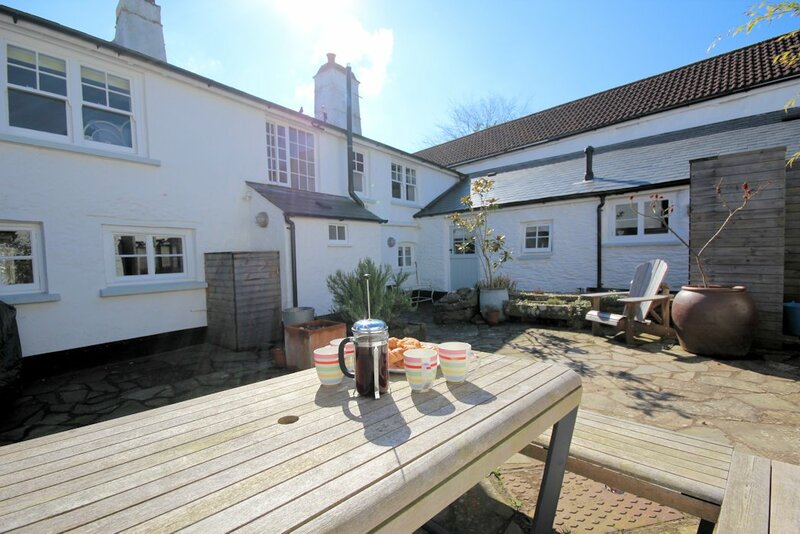 Perfect location and cottage met all our requirements. Very comfortable and clean cottage. Rented this cottage for a family gathering. Great open plan layout downstairs for entertaining, plenty of room and good flow. Beds comfortable and bathrooms clean. 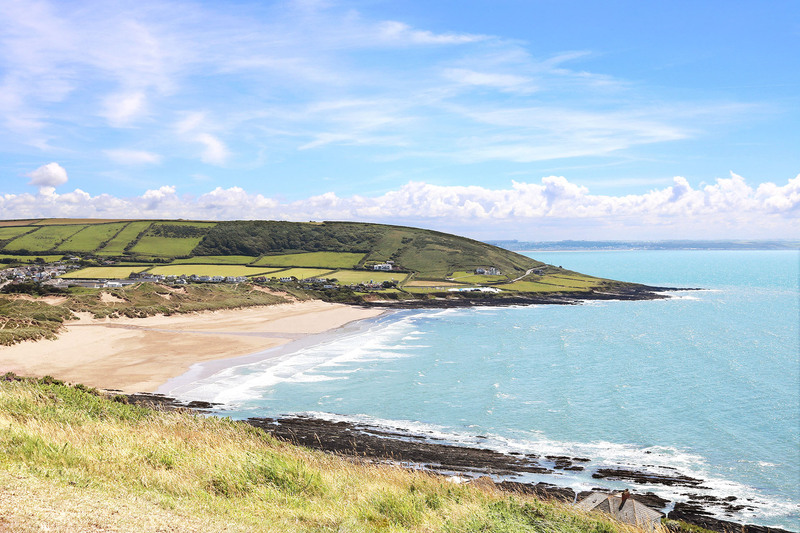 Its location is great if you don't want to have to drive to pubs and restaurants. Driveway is narrow, but ample parking at the end of it. Fab time and thoroughly recommended.